We are glad that you found our Plano, Texas garage door service information page. Experience counts in this business, and we have been doing what we do for more than a couple of decades, and we have built many relationships throughout Collin and Denton Counties over the years. This is one of the more desirable places to operate a business in the entire country, and it is the home of many major corporations, including Pizza Hut and Toyota Motors USA. We provide prompt service to all parts of town, from Cowley north to the Sam Rayburn Tollway and everywhere in between. Whenever you need a Plano, Texas garage door service that can handle any type of job, from large commercial roll up doors to a single residential garage door repair, we will be standing by to assist you. Our company provides a comprehensive slate of residential roll up garage door services for individual homeowners throughout Collin County. If you need a garage door repair, we will be there in a flash, and we go the extra mile, because we provide emergency service 24 hours a day, seven days a week. This is a level of commitment that is hard to find, and when a garage door cannot be fixed, our garage door replacement services are second to none. We can also handle new garage door and garage door opener installations for existing properties and new construction projects, and we source top quality garage doors, but we negotiate low prices, so we provide our customers with maximum value. 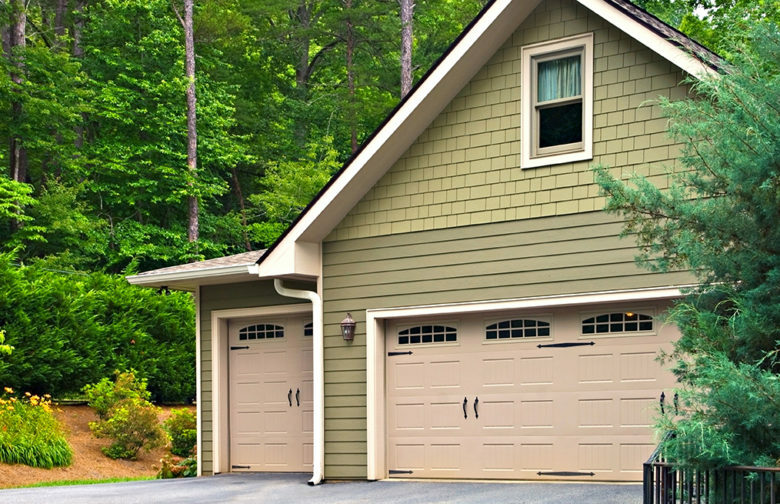 We have all of your residential garage door needs covered, but our expertise also extends into the area of commercial roll up doors. If you need a garage door replacement for your business, we can offer a wide selection, and we provide new garage door installations and garage door opener services for our commercial clients. Of course, we also offer 24/7 emergency responses to businesses in our service area, so you always have a ready garage door repair resource ready to spring into action on your behalf. Get in Touch With Complete Overhead Door! Our doors are wide open if you would like to discuss any of our offerings with a knowledgeable Plano, TX garage door service consultant. You can reach us by phone around-the-clock, seven days a week at 972-412-6069.